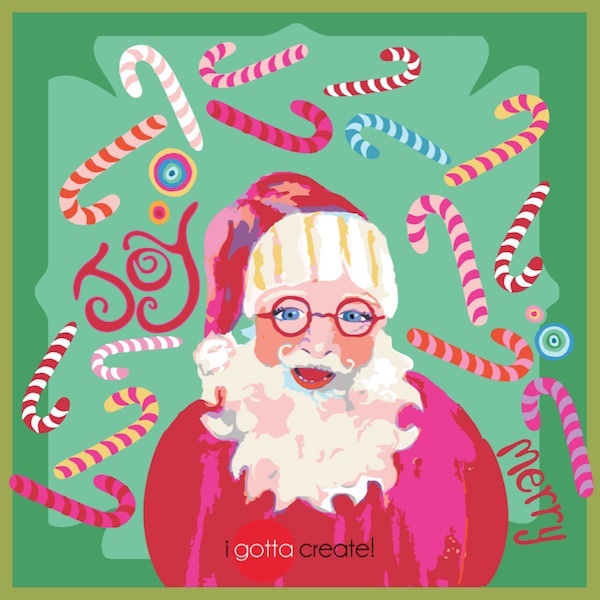 Santa's Ready (c) by I Gotta Create! is available for licensing. While it's been super busy around here and I haven't been able to post regularly, I'd like to pause a moment and thank you all for your support and visits. Merry Christmas and Happy Holidays for whatever you may celebrate. We'll chat after the New Year. filled with my hand-painted gourds and mums. for your instant free download. we're now back and ready to party! 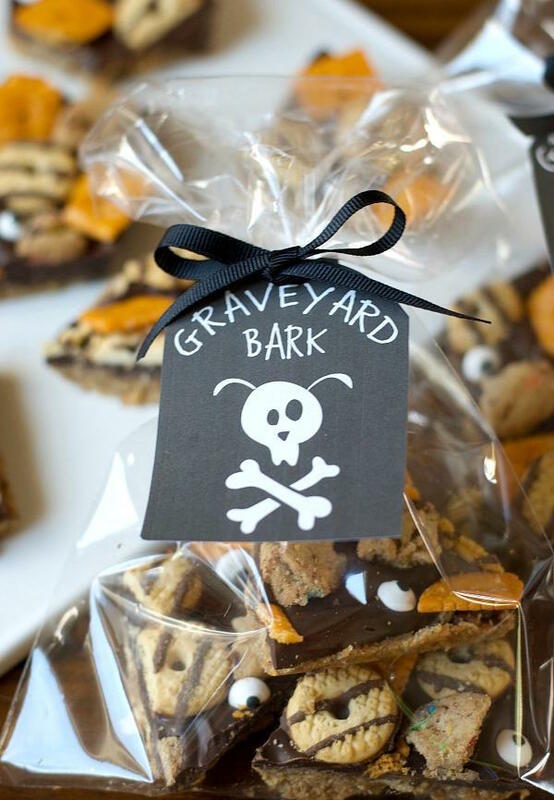 How about this snack from Satsuma Designs? 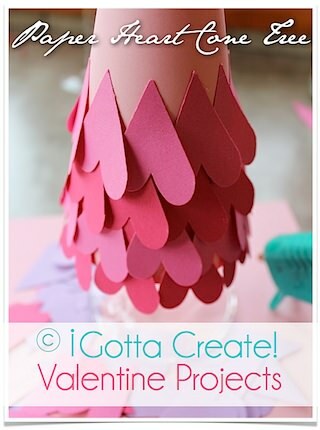 Or this one by Bride on a Budget? check out the first link in the party. on card blanks that you purchase. 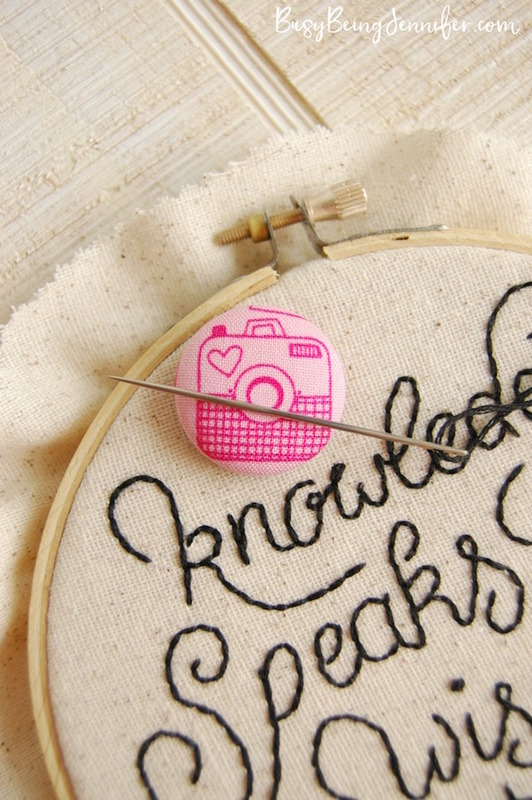 social media buttons for your blog? 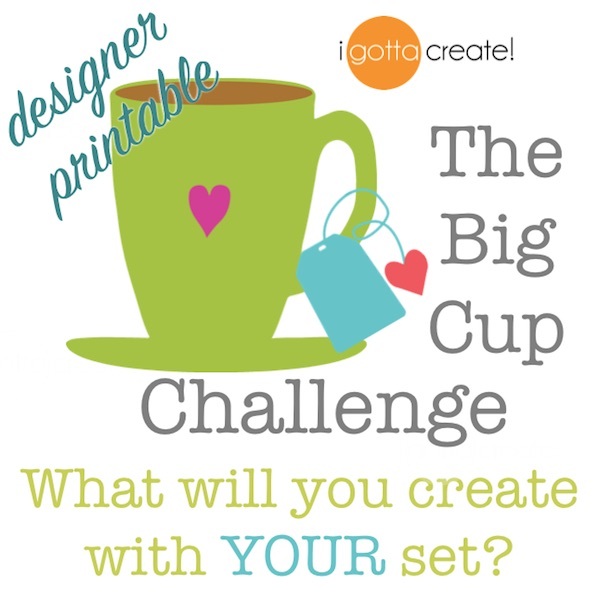 Have you joined the Printable Challenge yet? Get on it, my friends! 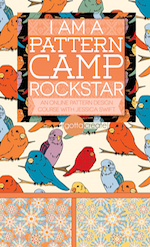 link party for all you creatives! 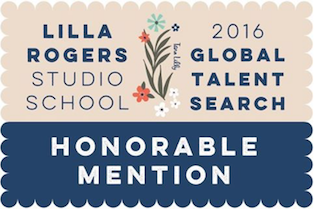 Vote for your favorite so they win prizes! on your favorite during October. Welcome back to this week's party! 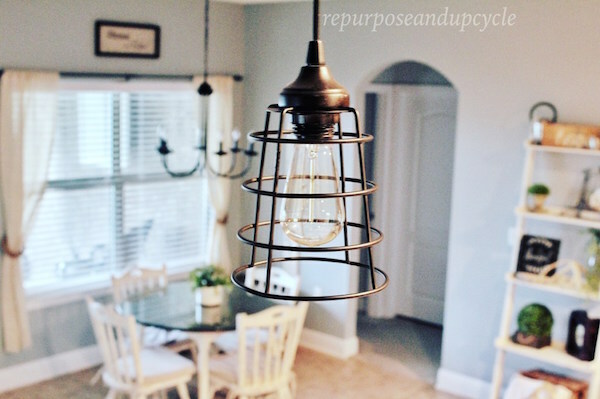 Let's look at a few features before linking up. 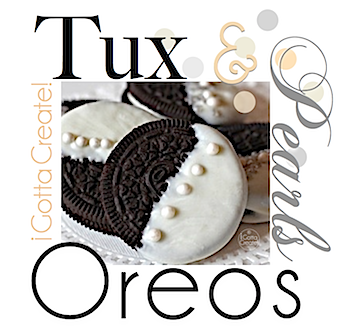 scrapbooking, invitations, printables and more. 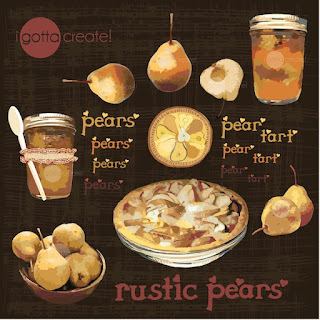 Rustic Pear clip art by I Gotta Create! 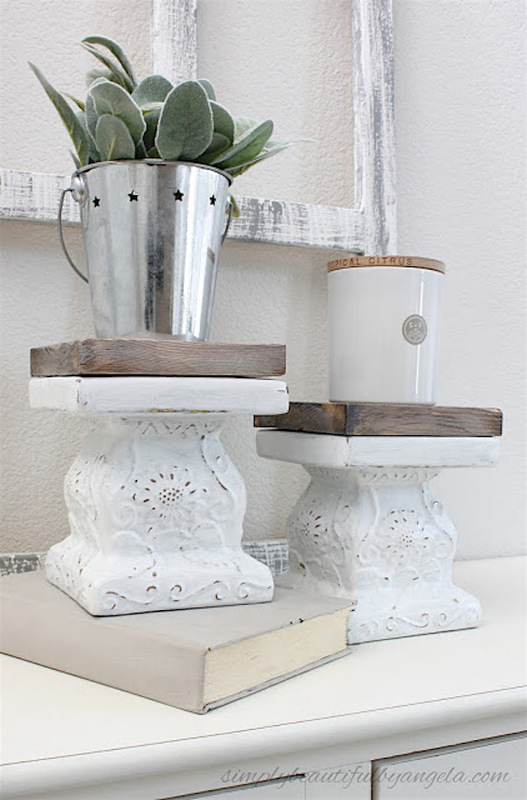 These are brand new in the shop! of clip art for you to use any time of year! which you can grab HERE. 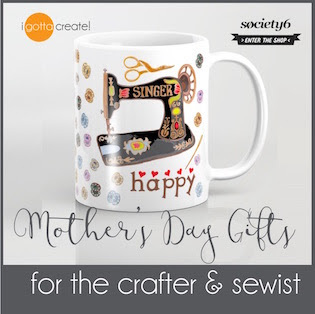 scrapbooking and so much more! 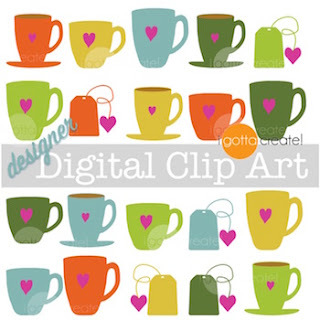 Grab the clip art HERE ! 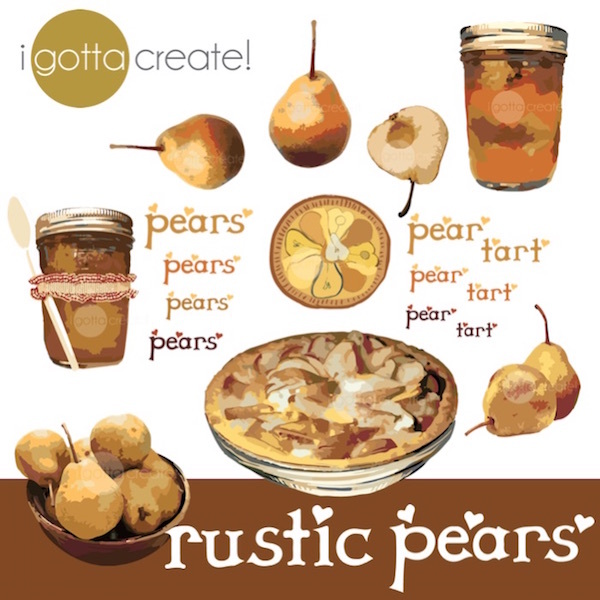 coming up just for printables? Make Your Own Printables with my Clip Art! 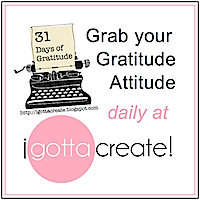 I can't wait to see your creative spin! Get the rules for joining HERE. 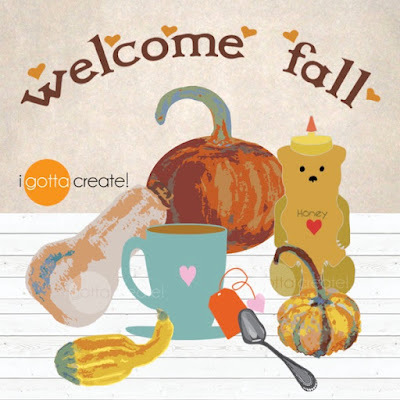 and time to celebrate Autumn! 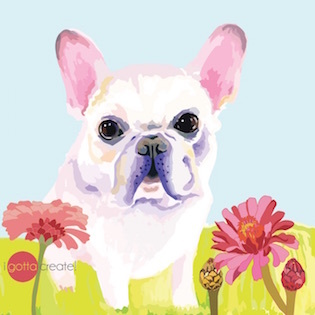 handsome digital clip art for you! so grab them for INSTANT download! 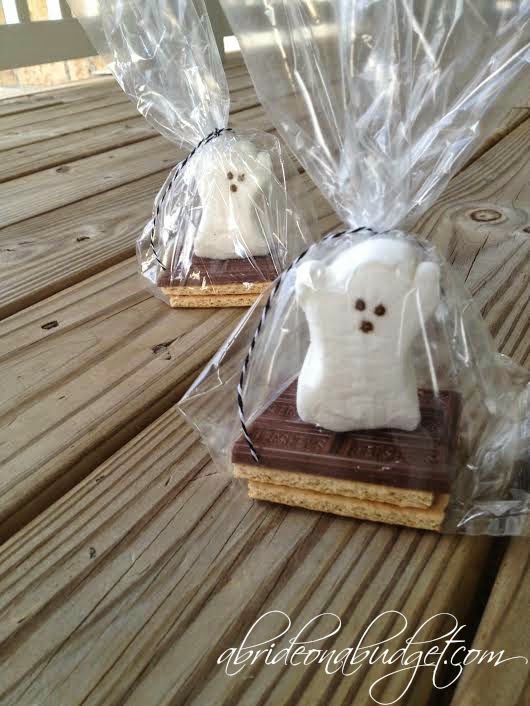 Just $3 at my Etsy shoppe! Welcome Fall printable made from clip art by I Gotta Create! with other clip art packages I offer? if you'd like a commercial license. 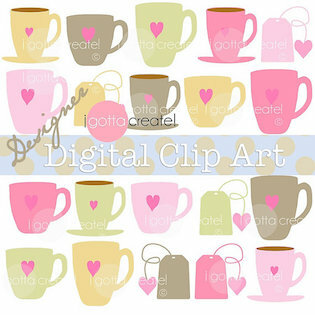 heart mugs and teabag clip art. Find out about the details and prizes HERE. to party again this week. 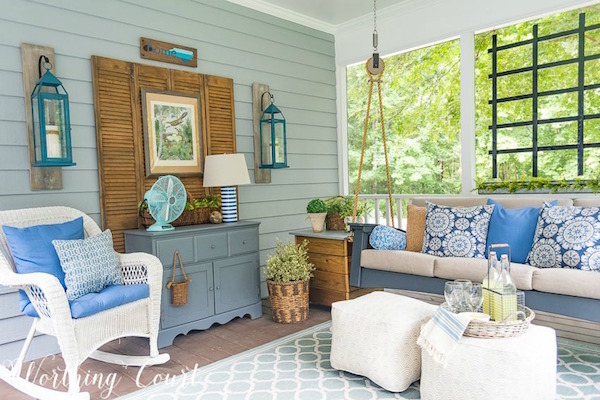 Great eye candy from last week-- eh?! The Big Cup Printable Challenge rules! Heart Mug and Heart Teabag clipart! 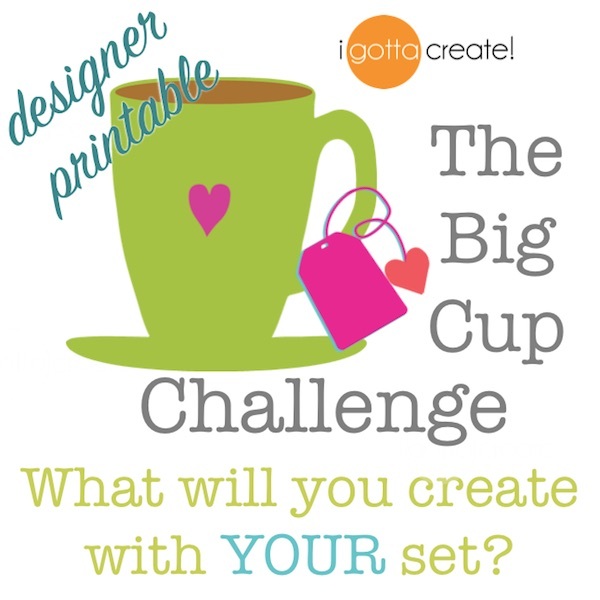 Join the Big Cup Printable Challenge! 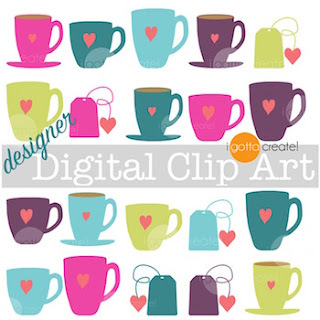 Design your own printable using my clip art Heart Mug and clip art Heart Teabags. Put your unique style and spin on it --the sky is the limit! 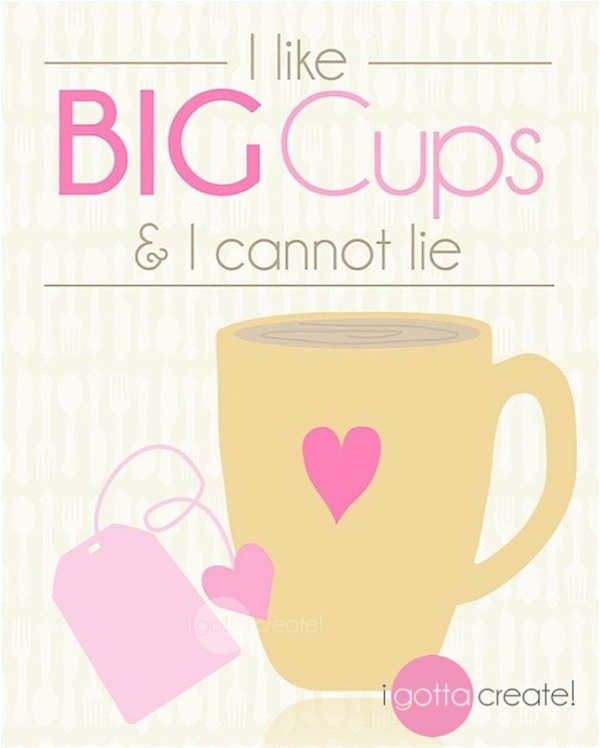 You can use the words "Big Cups" in your theme or change it up and chose any quote that suits you. 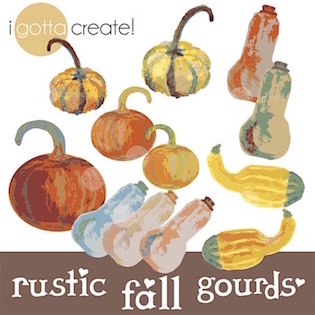 Plus, use whichever clip art color scheme appeals to you (3 to chose from)! 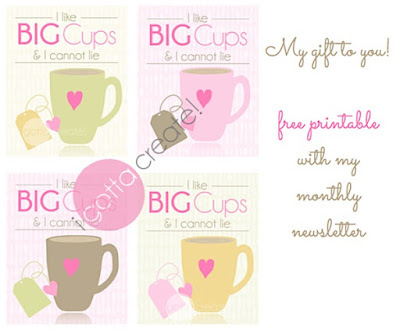 You must include somewhere on your design in small, legible print: "Clip art mugs and teabags by I Gotta Create!" 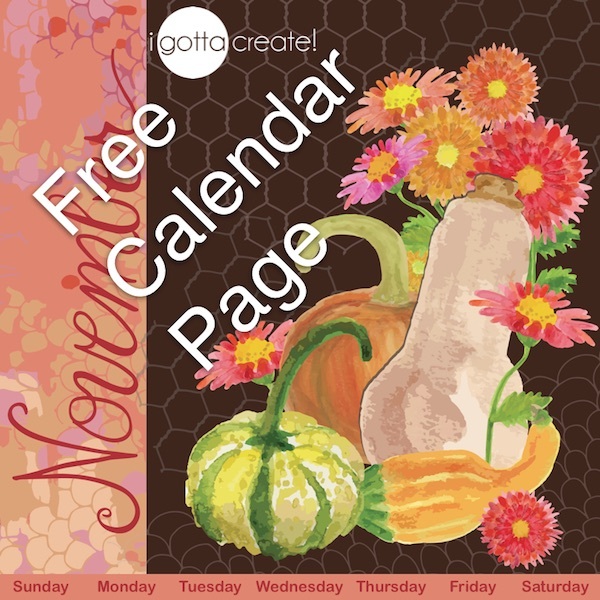 Also, be sure to sign your artwork, or put your logo or brand on the printable you create. 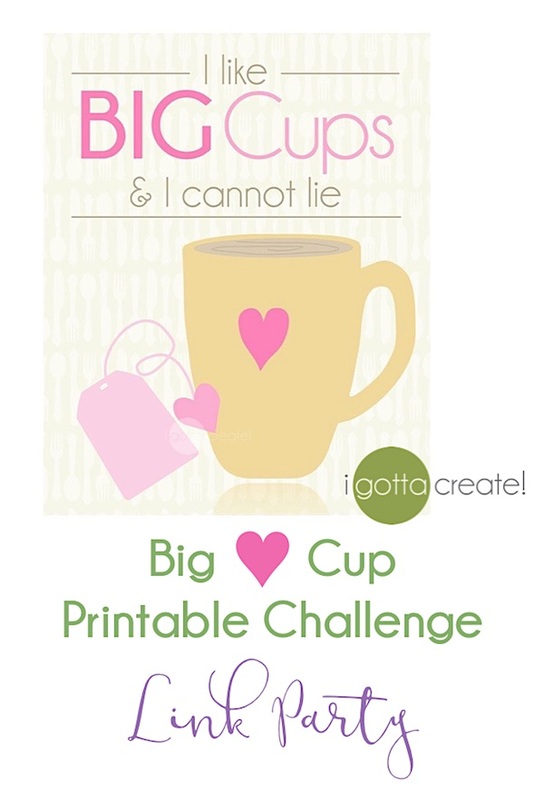 Share YOUR printable at the Big Cups Link Party! Post your work on your own website or instagram. (I'd sure appreciate a link to my website, too.) Tell your friends and followers about the challenge and your approach to it. Then get ready to share your printable at the Big Cups link party that will start September 6th. 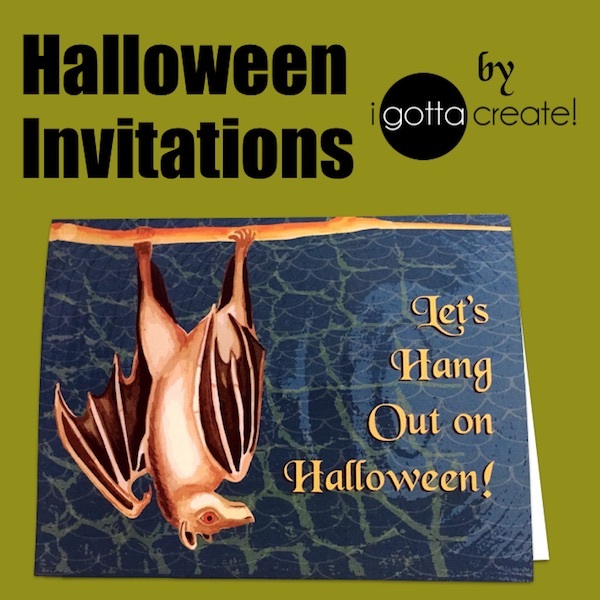 A link party enables people to see your work and come visit you! 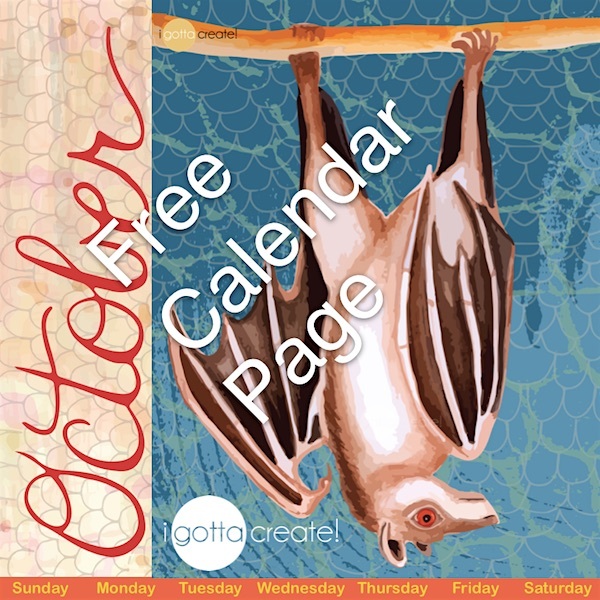 You will meet other creatives and be able to visit them, too. 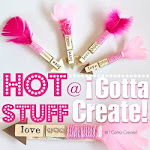 Prizes: Get featured at I Gotta Create! The person with the most 'votes' or clicks to their website from the Big Cups Link Party will receive an extensive feature on my blog. 30,000+ people visit I Gotta Create on a slow month, and more than quadruple that on busy months. I will also give you a shout-out on my other social media outlets like Instagram, Facebook and Twitter! 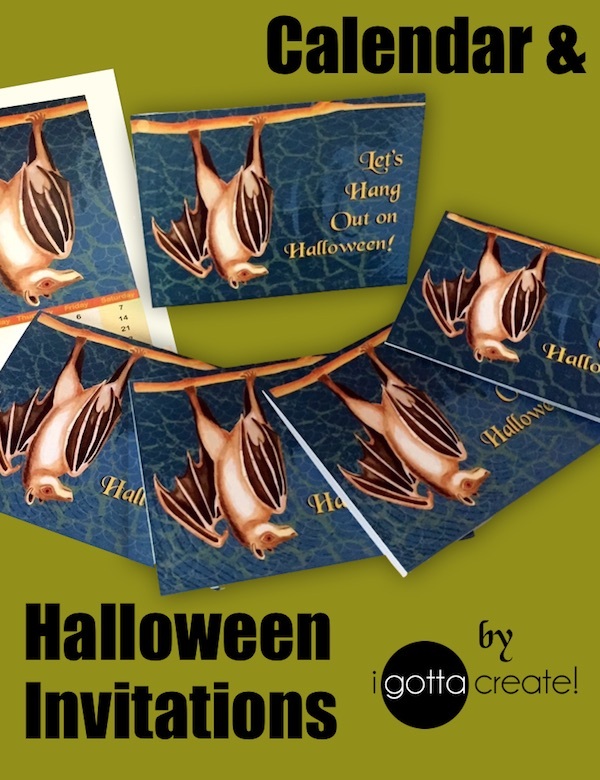 More Prizes: Get free clip art! 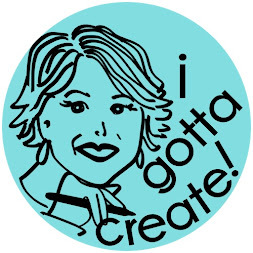 The person with the most 'votes' or clicks and the runner up will receive a free clip art set from my Etsy shop. Since you must use my Heart Mug and Heart Teabag clip art in your design, you can get one whole set for just $1 at my Etsy to make joining the challenge easy and affordable. 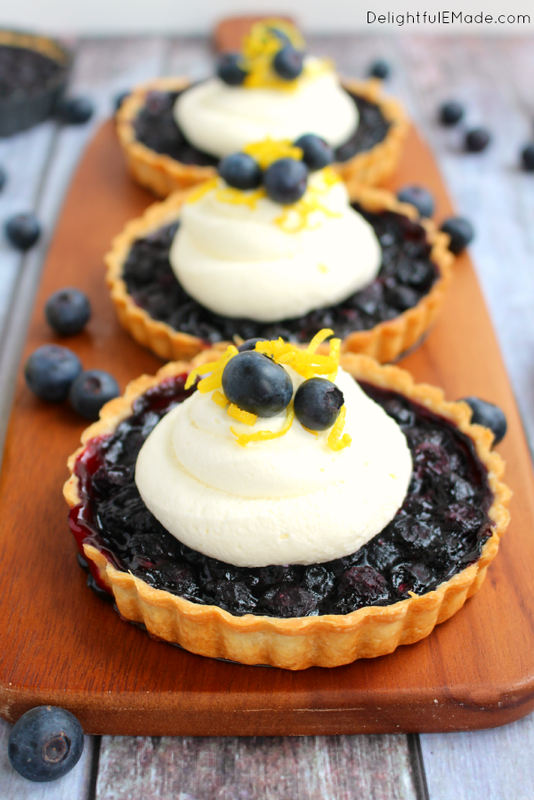 How to get the discount: All my newsletter subscribers will receive the discount coupon code in an email from me in July, so check your email! I will not be able to respond individually to requests for the discount code. 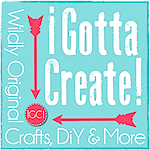 Only subscribers to I Gotta Create! are eligible for the discount. If you're signing up as a new subscriber, be sure to open your initial email from me to trigger your discount code email the next day. Additional Agreements. 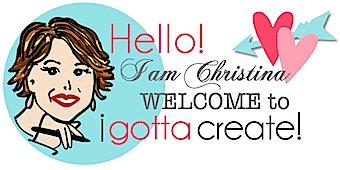 Since you will be using my clip art, you may not sell or use the design to create products. All my Etsy policies apply. 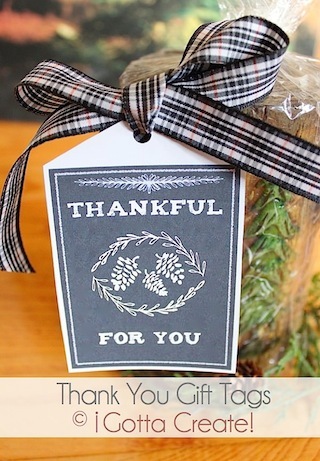 You may give away your printable as long as you maintain the small, legible print on your design crediting the clip art to me. Big Cups Party. The party will stay open the month of October and winners will be announced and featured in November, a higher-traffic month!